What’s New in BBQ? Got any Questions about Grilling or Recipes? 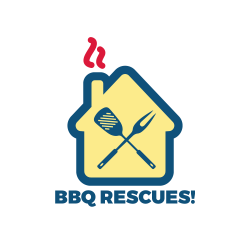 Welcome to BBQ RESCUES! with Chef Mick Brown. The official website launch is planned for July 4th, 2015. We are also going Live on Blog Talk Radio on Friday 6/3/15. Showtimes is 10 am. Check back for LIVE LINKS. Click the “Follow” Button now to make sure you get the Goods.